Thank you for your interest in a career opportunity with San Joaquin Magazine! Here you can view our current job openings and instructions on how to apply. San Joaquin Magazine is looking for freelance writers! 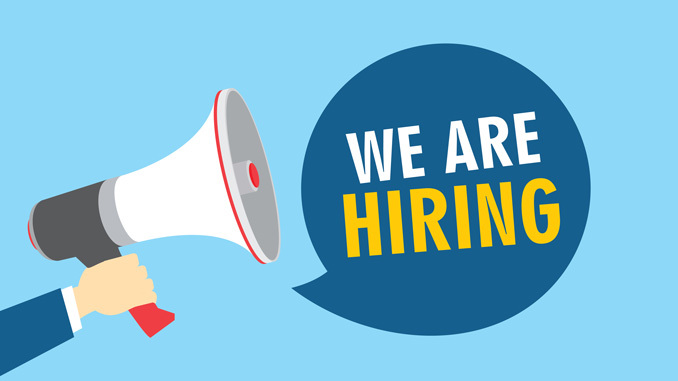 We are seeking locally based, creative and motivated individuals who are able to meet deadlines, and have strong research, interview, and writing skills. 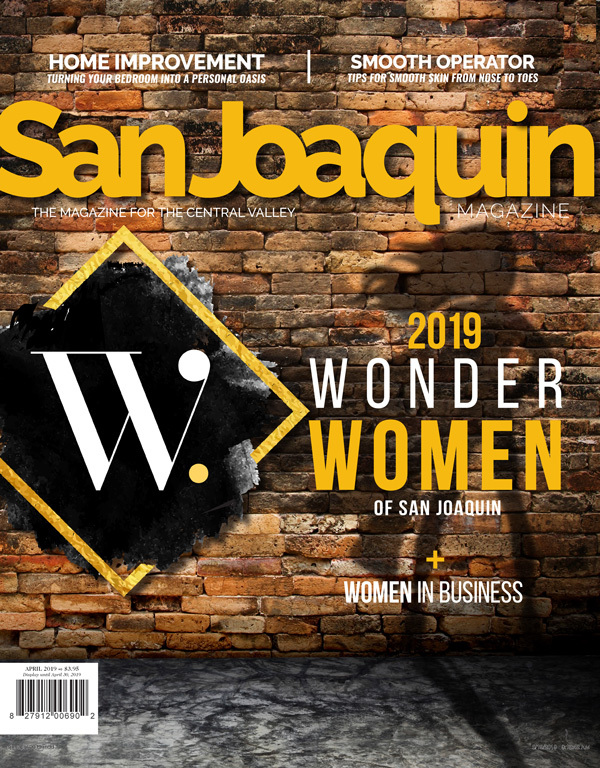 Writers must be able to write about a variety of topics for San Joaquin Magazine’s seven publications, which cover everything from food to events to health and local businesses. Please submit your best writing samples, a cover letter, and your resume. San Joaquin Magazine is looking to hire a full time / part time sales executive who is responsible, reliable, and have a willingness to learn and make great $$$. As we add new magazines to our publication family, we seek someone motivated to sell ads in our magazines and digital products. You will be able to work closely with clients, to achieve and exceed their expectations as well as continuously maintain good customer service. San Joaquin Magazine is looking for talented and experienced freelance photographers. Our publications focus on a variety of topics ranging from people, lifestyle, fashion shoots, dining, wine and more. Looking for a select few who are proficient and specialize in any of these areas.